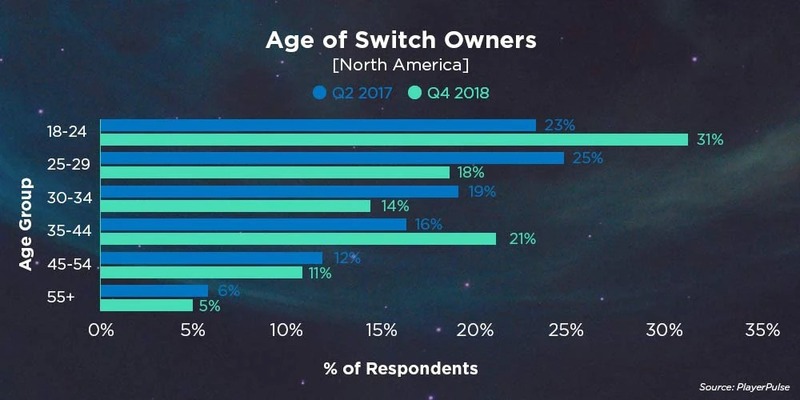 EEDAR has published a new report on Q4 2018 gaming, including information about Switch that details a shift in its demographics. 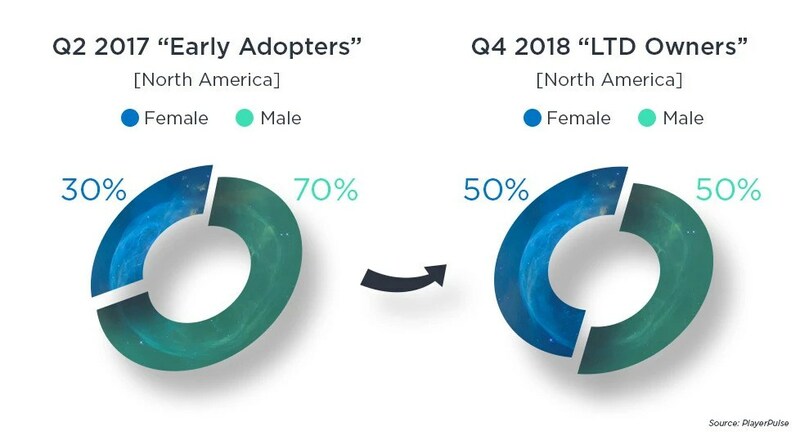 We learn that the player base has a more even male-female split while ages are starting to skew both younger and lower than 30. Also included in the piece is a look at the “Purchase Intent” chart. Mortal Kombat 11 clocks in at #2, but Animal Crossing for Switch places at #4 despite the lack of news surrounding it. The LEGO Movie Videogame 2 is also at #9.